A global consensus on lifestyle as medicine. Dr. Wu is the vice-president for lifestyle and spiritual affairs at Hong Kong Adventist Hospital. He was the board chair for Hong Kong and Taiwan Adventist Hospitals for 10 years. He got his MSPH in International Health, and MPH in Health Administration at Loma Linda University, California. He obtained his PhD in leadership and lifestyle implementation at Andrews University, Michigan. Dr. Wu is a researcher in lifestyle medicine and lifestyle program implementation. He led Hong Kong Adventist Hospital being accredited as member and coordinating institution of Health Promoting Hospital (HPH) for Hong Kong and China under the WHO International HPH Network. He is a member of the American College of Lifestyle Medicine. 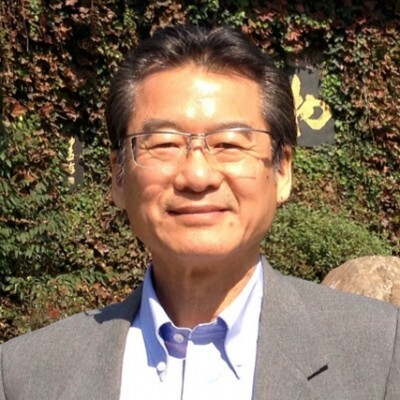 He is one of the founders of Asian Society of Lifestyle Medicine (ASLM). ©2015 American College of Lifestyle Medicine & Turn the Tide Foundation. All rights reserved.